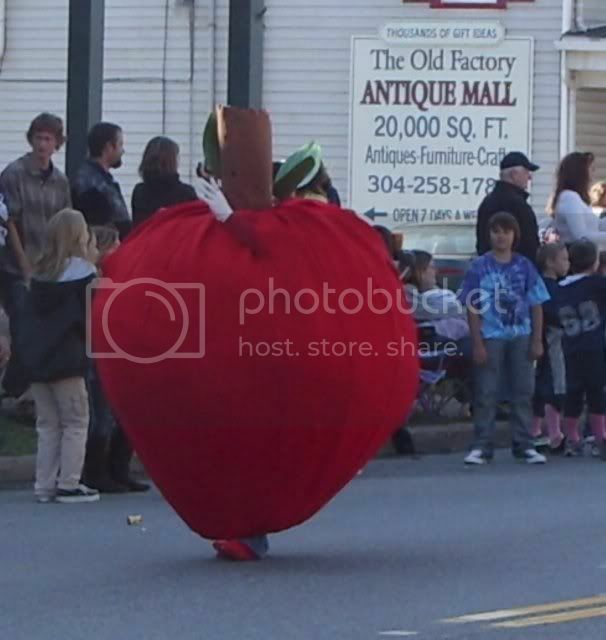 Over the weekend me, my Mom and my Son went to the 37th annual Apple Butter Festival in Berkeley Springs West Virginia. 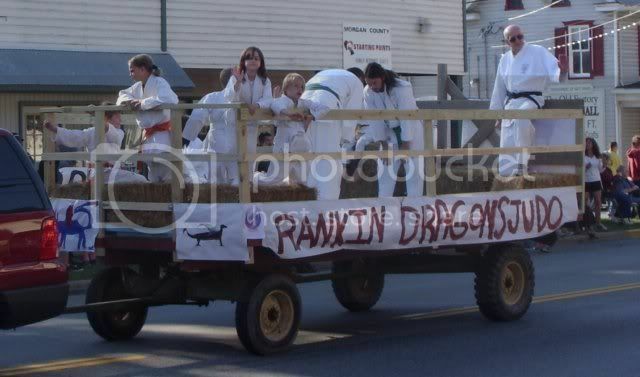 Here are some pictures from the parade and festival. 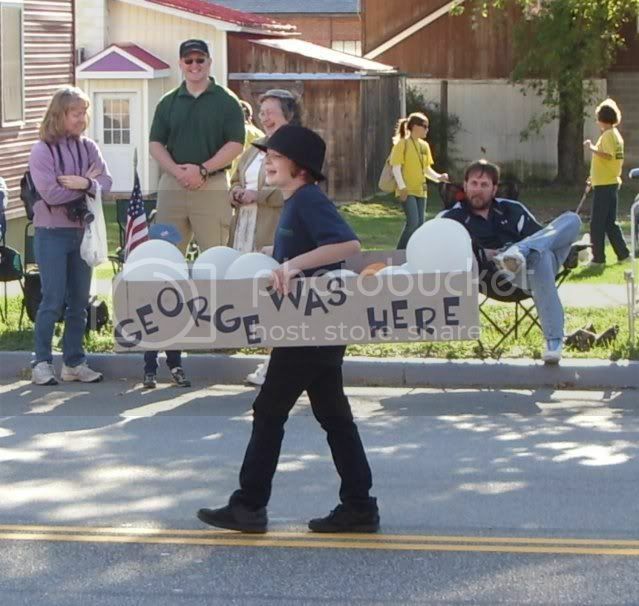 The town is also known as "Bath" and George Washington liked to vacation at their mineral springs. 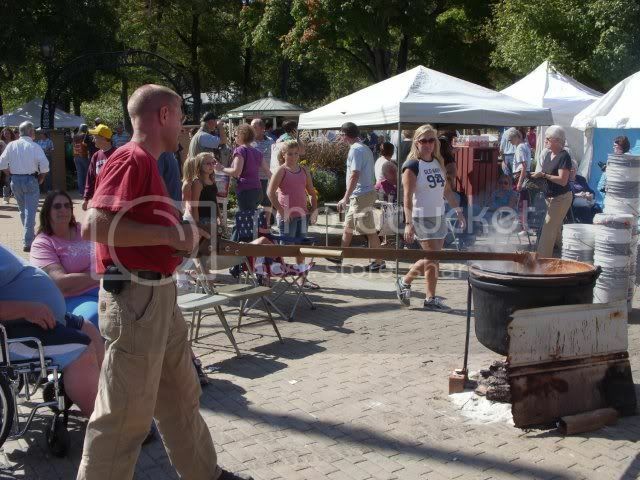 Their cooking apple butter in huge copper kettles. One day I will get me one! 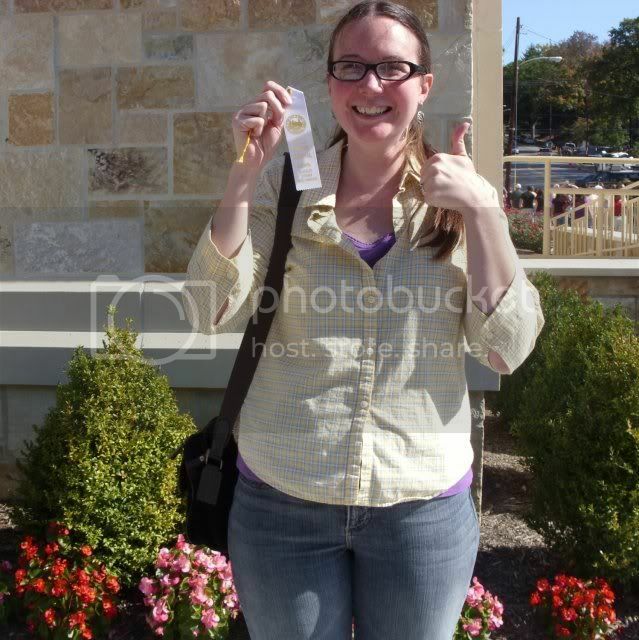 I did enter the baking contest too but didn't place. I was rather surprised about this. 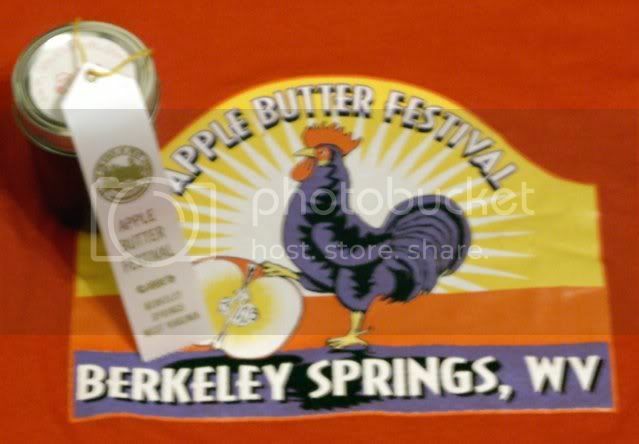 I thought for sure that I would place in the baking competition but thought that I had a snowball's chance in the apple butter competition. It ended up the other way around. I didn't really like how they did the competitions though. You could enter as many things as you wanted in each category. This one woman won multiple times in each category because she probably entered 10 things in each category. Oh, well. Next year I will just enter in the categories that she didn't win this year. I do bet her stuff was really good though. Cool trip report, congrats on the 3rd place. Congrats! I guess you have to do it better to beat that woman. Yeah the only category in which she didn't win was cakes. I guess I will need to enter a spectacular cake! She must not be a cake person.